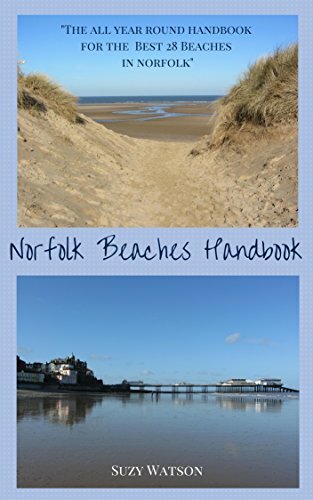 Seaside holidays are an English institution of buckets and spades, sand castles, donkey rides on the beach, fish & chips and crabbing competitions. Even the odd shower does not dampen the enthusiasm. Stroll along the flower-lined promenade looking out to sea, or amuse yourself with arcade games or even some proper old-fashioned end of pier shows. 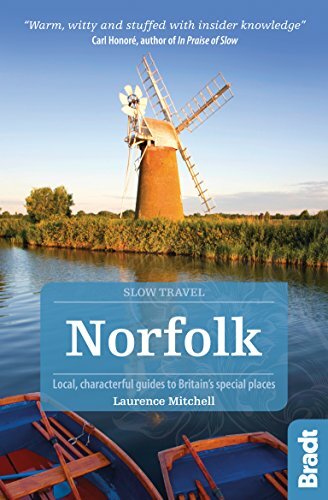 And the town of Cromer, 23 miles north of Norwich on the north Norfolk coast, does this sort of holiday rather well. 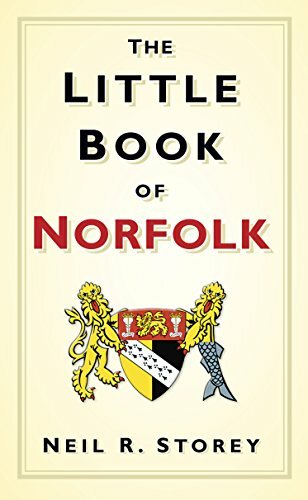 Settled since before the Norman Conquest and a well-known fishing port, the town rose to prominence with the coming of the railways, when the Cromer Express of the Great Eastern Railway carried well-heeled Norwich bankers to the town to spend their summers. Royalty came too. The future King Edward VII apparently arrived to play golf, and where he went many others followed. Even now, almost a century later, the place has a decidedly genteel feel to it. Tall Victorian houses and hotels line the main roads into the town. The streets close to the harbour are home to restaurants, galleries and small shops selling knick-knacks. 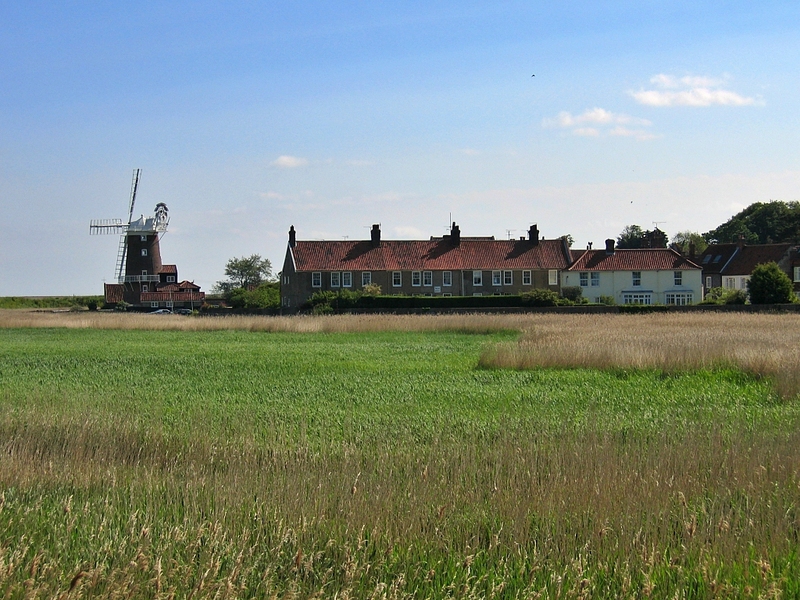 A wide promenade leads from the town to the caravan parks at its outskirts. There's the long, late-Victorian pier where small and large kids dangle string into the water to catch crab. And right at the end of the pier is the Pavilion Theatre ... just right for some wholesome entertainment. 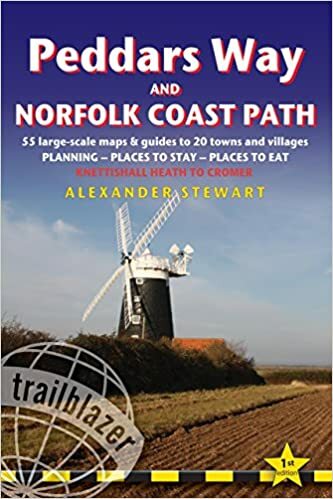 But the product that this town on the North Norfolk coast is most famous for is seafood, especially the locally caught crabs. With tender flesh and a high proportion of white meat to dark meat, they're considered a delicacy. These days, they're also the main income for many local fishermen. 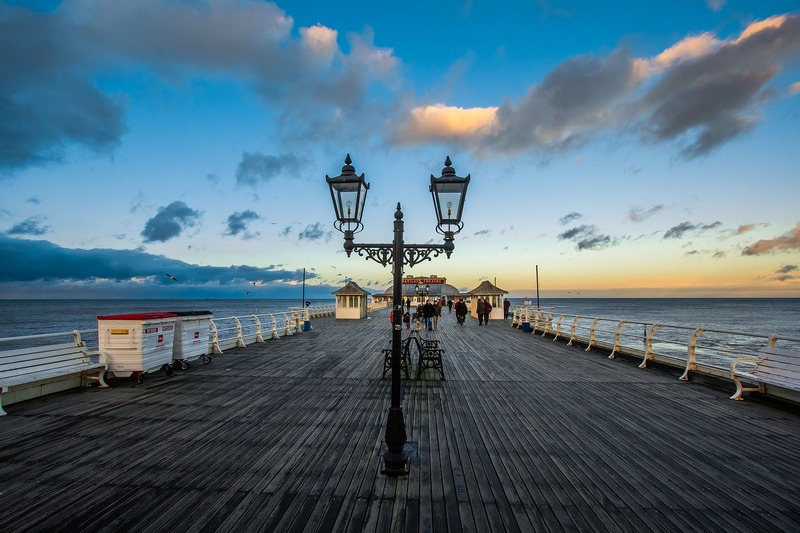 Because before re-inventing itself as a seaside resort, Cromer was a fishing port with boats crowding the beaches beside the pier all year round. Herring and cod were fished in the autumn and winter, with lobsters and crabs caught during the summer months. These days, about 10 boats still fish the waters off Cromer and it's mainly lobsters and crabs they're bringing home ready for sale in the towns fish shops. Or eat your way through all the tasty recipes on offer in the local restaurants. But whichever you do ... don't be late for show at the end of the pier! 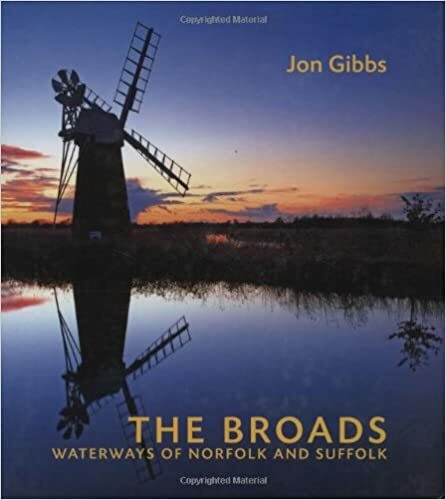 For more holiday ideas return from Cromer to the Norfolk page.